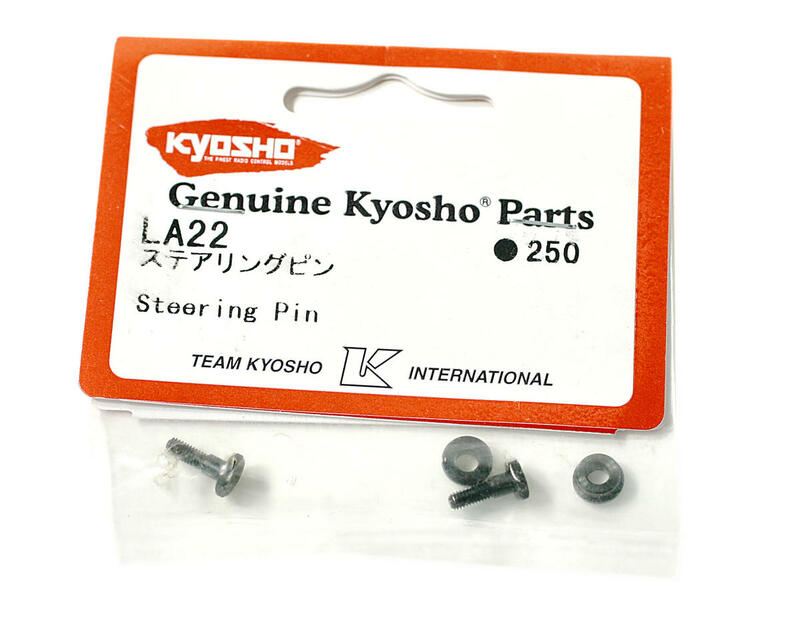 This is a pack of two replacement steering ackerman plate pins and bushings for Kyosho trucks and buggies. 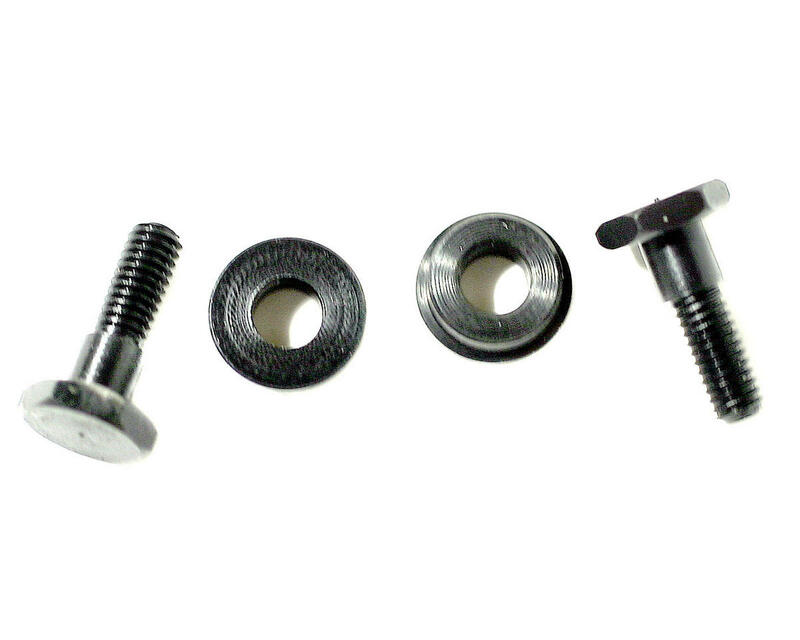 These are used on the steering ackerman plate to hold the steering ackerman to the servo saver assembly. Great little thing, i lost my stock ones on a crash at the woods and these worked just perfectly for me and my Ultima DB. Much stronger than the stock and allows you to lock it with a screw nut, problem solved.